Packing as per customer's demand. 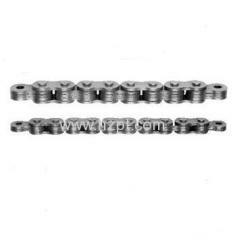 2) Any special requirements about pin, attachment, and plate can be meet. arge power and slow speed. In addition, it is especially suitable for high,low temperature occasions. 1. The seal is good and low environmental pollution. 2. Easy operation and maintenance, less wearing parts. 3. 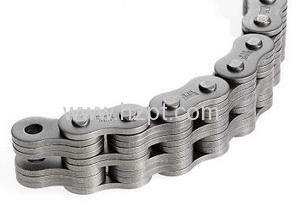 Due to energy saving and less maintenance, the use of left chain is extremely low cost. 4. Reliable operation and advanced design principles ensure the reliability of the whole machine. 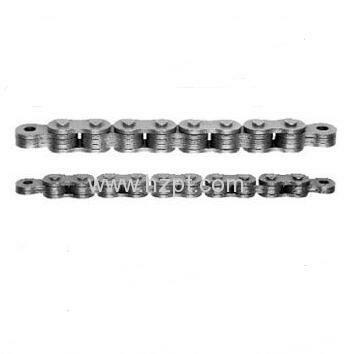 We are specialised in producing Agricultural Roller Chain, Flat Top Chain,Caterpillar Track Chain,Hollow Pin Chain,Conveyor Chain for Beer Filling and Packing Line,Paver Chain,Attachment Sidebar Elevator Chain,Bucket Elevator Chain (Cement Mill Chain),Forging Scraper Chain,Loading Chain for Automobile Industry,Loading Chain for Metallurgical Industry,Conveyor Chain for Mine Machinery,Trencher Chain,Sugar Mill Chain,Double Flex Chain,etc. Welcome calls and emails to inquiry! 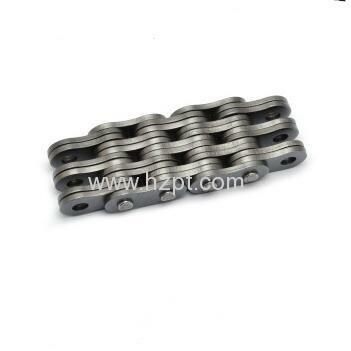 we promise will offer the best price by the good quality in china!We also accept special order about the products. If you are interested in our products. Please do not hesitate to let us know.We are pleased to give you the detailed information.We promise that our products would be saftety and were in high quality and reasonable price. If you are interested in our products, please contact us asap.We are sincerely looking for your cooperation. 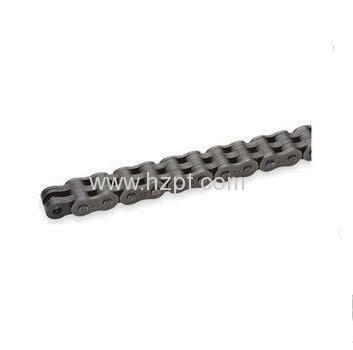 Most of our chain are exported to Europe and both standard and nonstandard chain available. We can produce as per your drawing or sample. Material can be standard or as per your special request. If you choose us, you choose reliable. 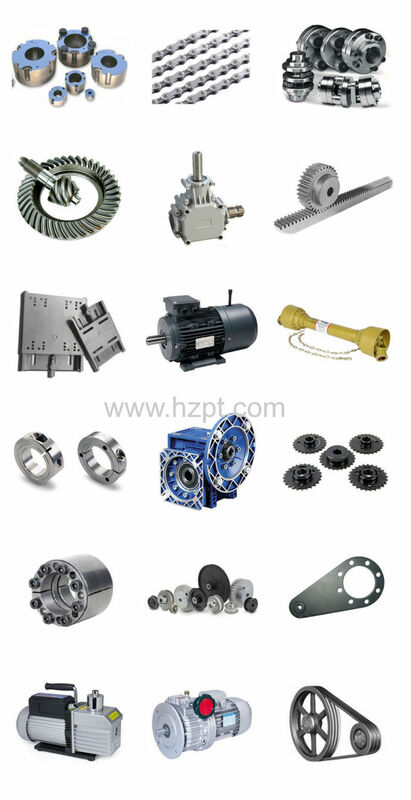 EVER-POWER Group is a specialist in making all kinds of mechanical transmission products and hydraulic transmission products, such as planetary gearboxes, worm reducers, in-line helical gear speed reducers, parallel shaft helical gear reducers, helical bevel reducers, helical worm gear reducers, agricultural gearboxes, tractor gearboxes, auto gearboxes, PTO shafts, special reducer & related gear components and other related products, hydraulic cylinder, gear pumps and so on. 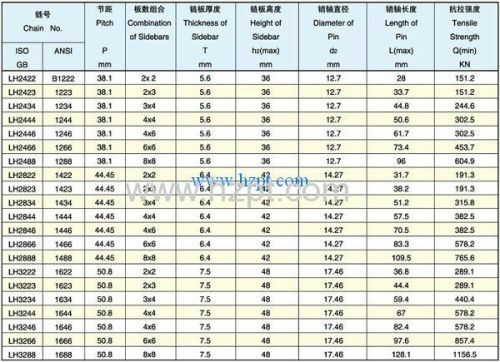 Furthermore, we can produce customized variators, geared motors, electric motors and other hydraulic products according to customers'drawings. We have exported our products to customers all over the world and earned a good reputation because of our superior product quality and after-sales service. 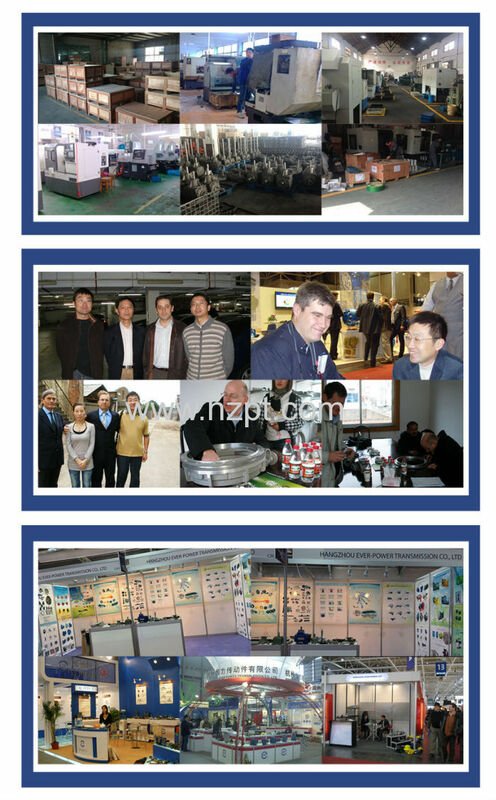 We warmly welcome customers both at home and abroad to contact with us to negotiate business and cooperate with us. We staff over 1500 workers, and have CNC turning machines and CNC work centers.